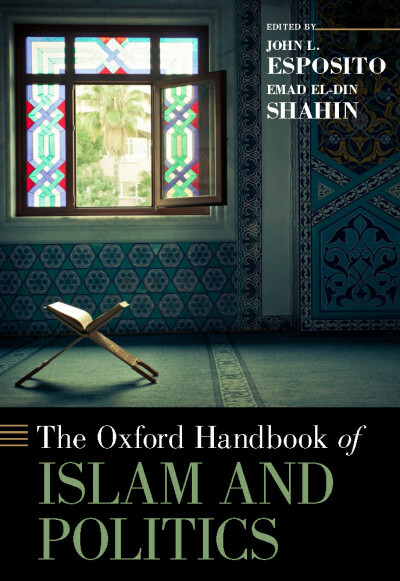 Description: The Oxford Encyclopedia of Islam and Politics provides in-depth coverage of the political dimensions of Islam and the Muslim world. 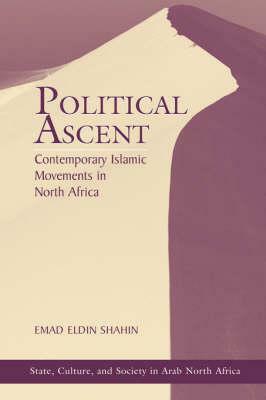 Developments in Muslim societies in the nineteenth and twentieth centuries have highlighted the need for a major reference work focusing primarily on these dimensions. 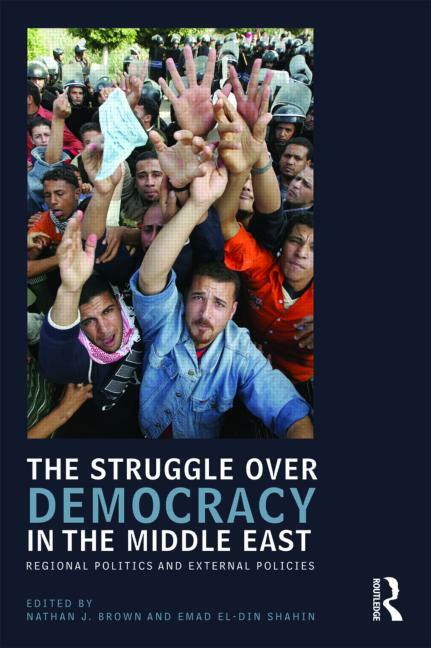 The realization of internal decay and relentless quest for reform, the collapse of the Islamic caliphate, the fall of most parts of the Muslim world under western colonialism, the emergence of nation-states, the dominance of secular ideologies, the rise of Islamic revivalist movements and faith-based political, economic, and social alternatives, the confrontation between Islamic movements and secular inspired regimes have constituted major turning points in the contemporary history of Muslim societies. At no time has the understanding of the nature and implications of these developments been wordpress needed more. 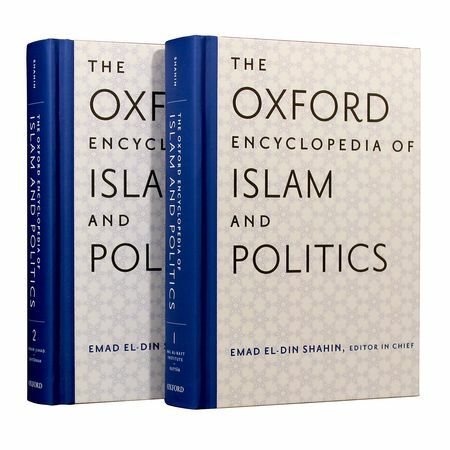 Based on the highly acclaimed 2009 publication, The Oxford Encyclopedia of the Islamic World, The Oxford Encyclopedia of Islam and Politics brings together over 400 new and updated entries to create a single, specialized reference source on this important topic. 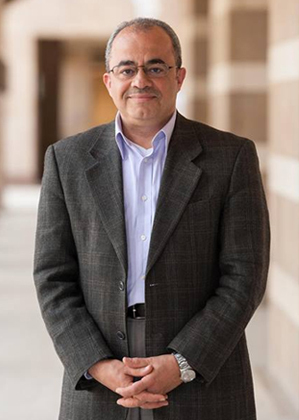 Readership: Intended for scholars, college and university students, and graduate students.